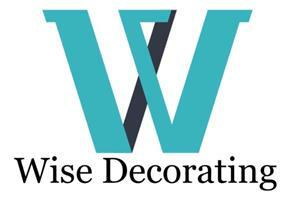 Wise Decorating - Painter/Decorator based in Windsor, Berkshire. Wise Decorating are a painting and decorating company located in Berkshire. I provide an excellent service and have over 10 years’ experience in the painting and decorating trade. My aim is to ensure that the client is 100% satisfied with the job. All our work is undertaken in a reliable, professional and tidy manner.